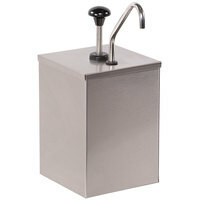 Depending on your type of establishment and use, you may want an industrial stainless steel dispenser or a portable plastic option to best suit your needs. 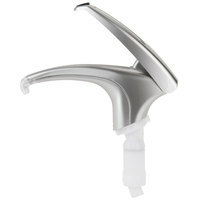 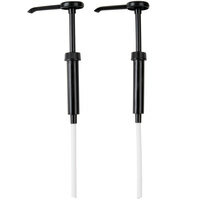 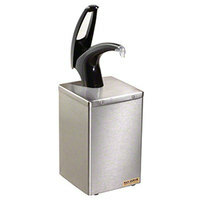 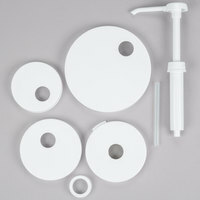 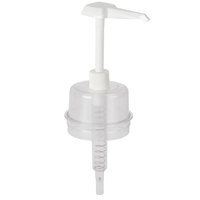 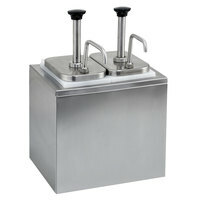 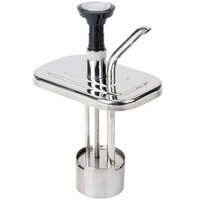 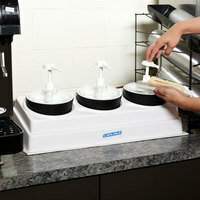 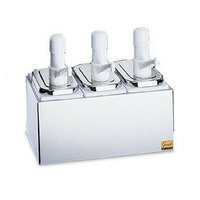 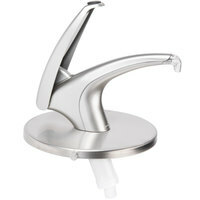 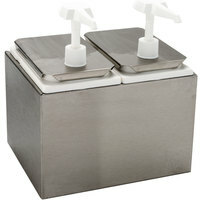 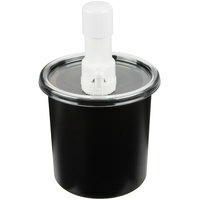 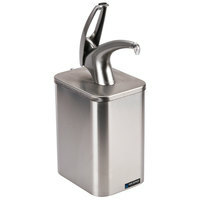 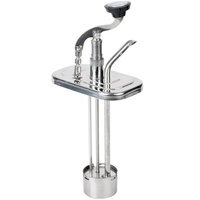 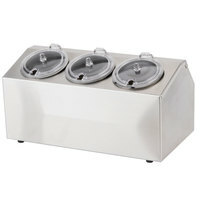 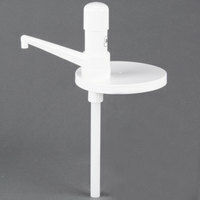 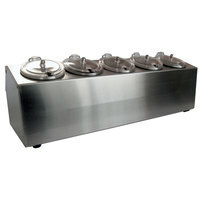 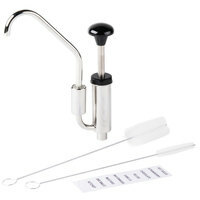 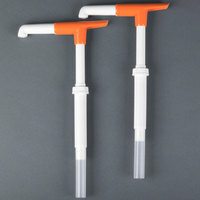 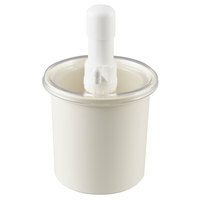 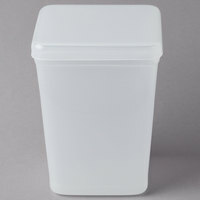 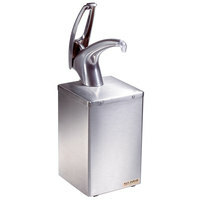 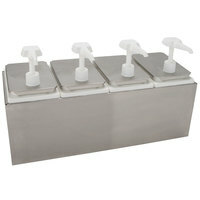 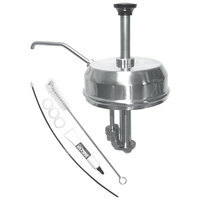 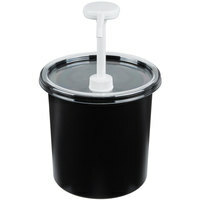 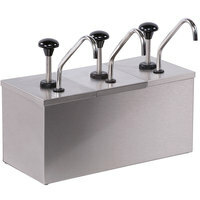 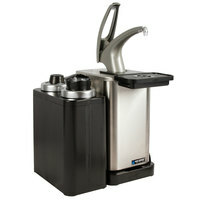 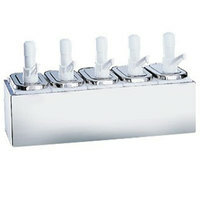 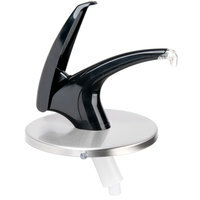 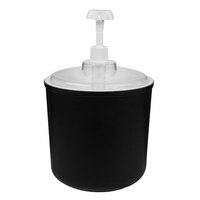 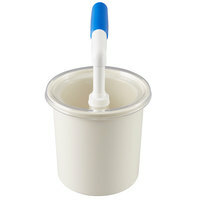 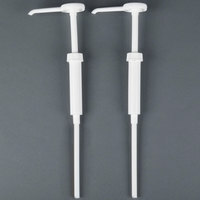 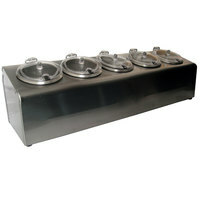 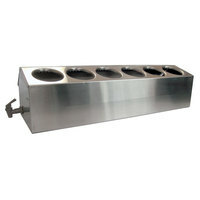 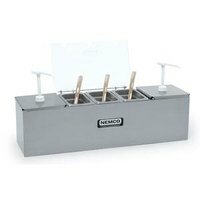 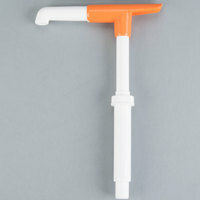 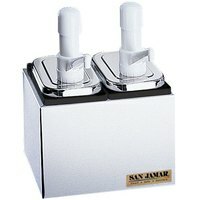 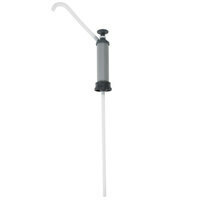 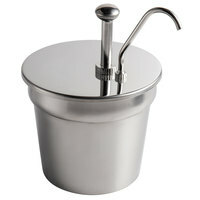 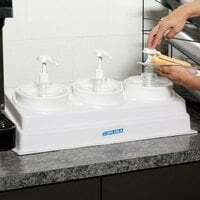 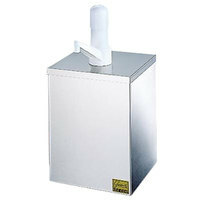 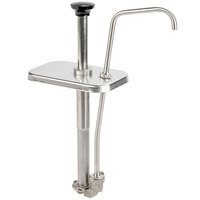 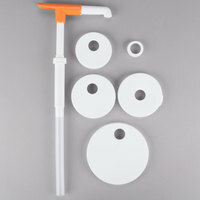 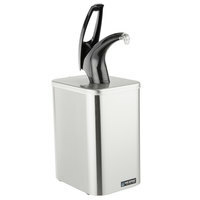 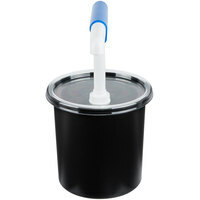 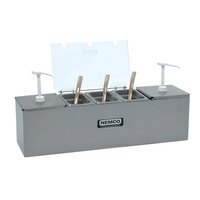 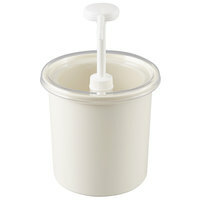 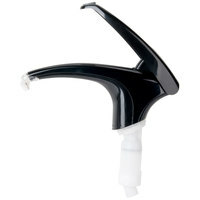 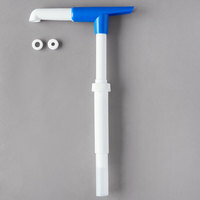 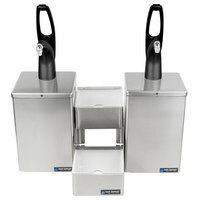 We also carry condiment pumps with varying capacities and compartments, so your toppings stay fresh until they’re used. 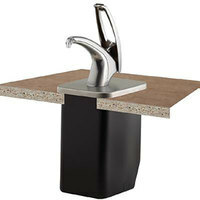 Some units are even designed to be placed in your countertop to create a more functional, stable system. 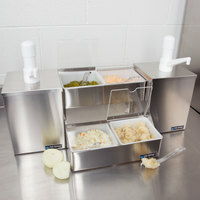 Also make sure to check out other great items from Carnival King, All Points, Benchmark USA, Cambro, Carlisle, Nemco and San Jamar. 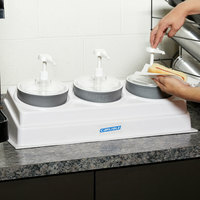 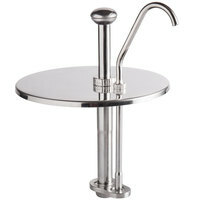 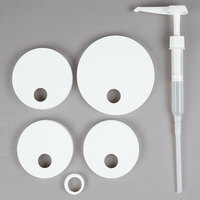 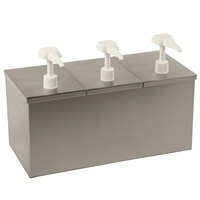 Keep your condiment station customer friendly with an easy-to-use condiment pump. 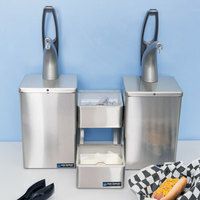 A large ketchup dispenser or mustard dispenser provides a simple way for your business to cut down on waste by perfectly portioning condiments for your customers. 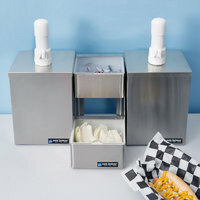 Choose from plastic stations or sturdy, stainless steel units equipped with trays for onions, relish, and other favorite toppings. 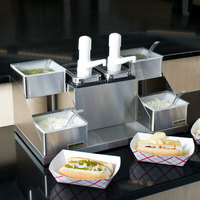 Many units are insulated to keep your condiments at the correct temperature until they’re ready to be served. 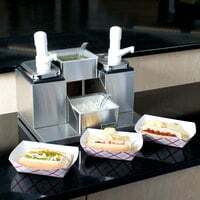 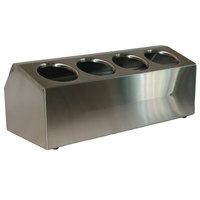 For more condiment holder options and accessories, be sure to check out our countertop condiment holders, condiment holder accessories, and condiment pumps and dispenser parts. 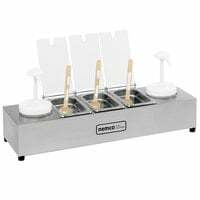 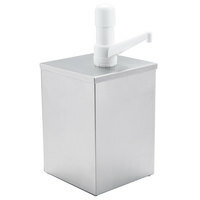 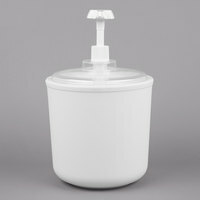 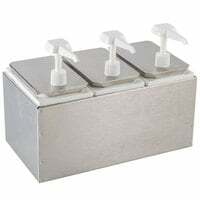 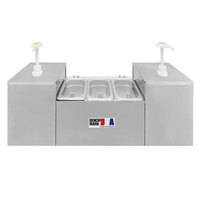 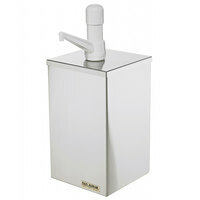 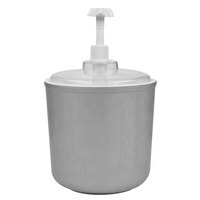 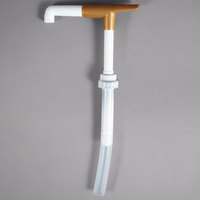 If you're wondering where to buy pump condiment dispensers, we have a large selection of pump condiment dispensers for sale at the lowest prices.